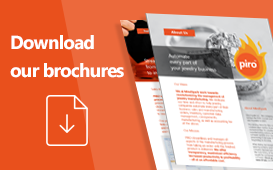 Schedule a personalized demo with one of our experts to learn more how PIRO jewelry software can help your company. Your questions will be answered right away and you will gain instant insight how PIRO would fit your business. We use the GoToMeeting platform for online meetings and appointments. Once the appointment is set, we will e-mail you the meeting link. GoToMeeting is a simple platform, but if you need help, you can get instructions on how to use it by watching this video: How to Join as an Attendee on GoToMeeting. 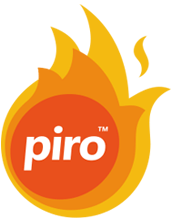 Boost your company's competitiveness with PIRO!